The following picture which I posted in reaction to the terrorist bombings at the Boston Marathon on April 15, 2013 appropriately popped up in my Facebook memories as I was listening to this morning's news about the terrible earthquake on the Japanese island of Kyushu. The immense suffering in the world, whether caused by the evil of human choices or natural disasters, can be disheartening, especially as we wonder helplessly, "What can one person do?” Still, there are people trying to do something. Earlier this month, the mayor of Boston declared that from now on April 15th would be officially known as One Boston Day. The One Boston Day tradition actually started last year as a day that “encourages random acts of kindness and spreading of goodwill,” in order to support and honor the community that rallied together in the aftermath of the 2013 Boston Marathon bombings. The phrase “random acts of kindness” is unfortunate; deliberate acts of kindness stemming from a character that cultivates kindness would have a more powerful impact on the world than moody spurts of faddish, feel-good deeds. Nevertheless, surely we can all get behind the message of demonstrating love and goodwill towards our fellow human beings through caring actions. One Boston Day as a reaction to the Boston Marathon bombings represents how we are not overcome by evil, “but overcome evil with good.” And that is a great message both as a reminder to ourselves and as a little, in-your-face victory dance before those who thought to overcome with evil. Now regarding the earthquake in Japan, there is no “bad guy” to point the finger at, but perhaps there is an intangible “bad guy.” This unseen “bad guy” was also present and near the heart of the terror attack in Boston three years ago. Let’s call his name “Despair.” Despair is the unwelcome houseguest of the soul that is touched by tragedy and death, and Despair never wants to leave on his own. Furthermore, he thanks us for our hospitality by inviting his brother, “Apathy,” to move in as well. NO. As soon as possible, Despair must be shooed away and his room must be converted into a residence for the strong and patient ally, whom we may call “Perseverance.” Despair might linger on, squatting in corners or lurking behind the sofa, but if the house owner refuses to feed him and provide comfortable repose, eventually he moves on. Thoughts of perseverance and despair came to mind, while I watched a video of a baby being rescued from the rubble, miraculously unharmed. Media outlets provide a steady stream of images. Many are of the damage and loss, but there are also images of helpers, of people providing blankets, neighbors consoling each other, emergency teams in action. Each moment shared is a great consolation not merely as signifying a tangible form of relief to those in pain, but also in that every person who perseveres has taken a stand against despair and affirms the value and goodness of this world, of existence itself. The accumulation of these acts creates a bulwark of compassion against apathy and despair. Moreover, the lifting of the spirit by each precious rescue is proof that if even one life is saved, it counts. Yes, even only one counts, and it counts beyond counting, because something infinite has been touched. So we can rejoice, precisely as the good shepherd rejoices over the rescue of one lost lamb. 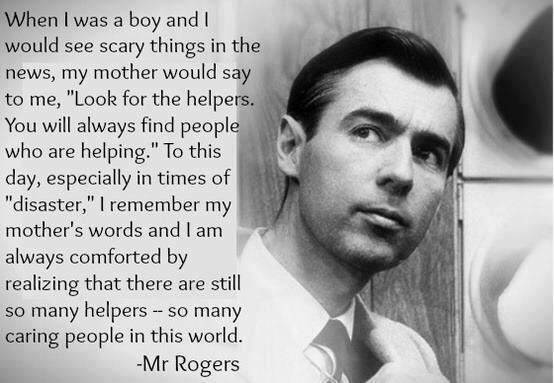 Look for the helpers and by all means be a helper. Pray and consider donating to the Japanese Red Cross. Fact-Checking Sam Harris 2: Did Jesus Command Christians to Kill in Luke 19:27? Sam Harris claims that Jesus ordered his followers to kill his enemies in Luke 19:27. But is this what the text says? Only if we ignore the fact that the command is part of a story that Jesus is telling, and that it's a king in the story who issues this command. 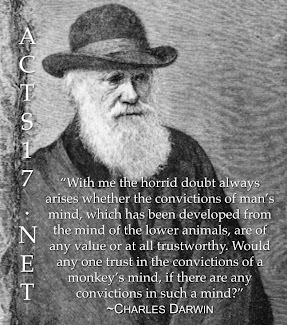 Can we take the leaders of the "new atheist" movement seriously when they make such blunders?